CALL 0330 024 0087 for our best trike insurance quotes. REALRIDER’s 999 certified, life-saving crash detection technology connects you automatically and directly to the nearest ambulance service in the event of a crash. Free trial with every motorcycle policy. Rather than offer bundles including cover you may not need, we let you choose additional options such as Breakdown, Helmets & Leather, Excess Protection and Key Care. "Great Service, Low Price...the call agent was very professional and friendly." Andy H. 5* Trustpilot review, December 2018. 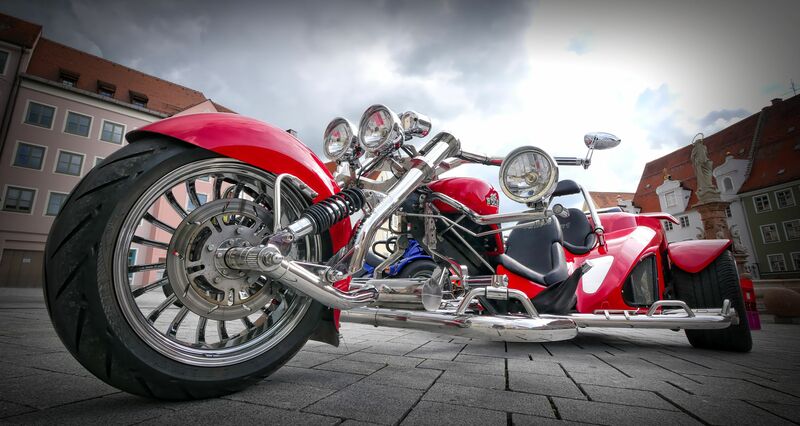 If you like a trike you’ll be wanting to take really good care of it, protecting it with quality trike insurance that recognises what it really means to you. So that’s not just the pounds, shillings and pence but, more often than not, the days, evenings and weekends you’ve invested in it. When it comes to trike insurance you’ll find that our motorcycle specialists are people who really understand your enthusiasm. They’re people who get that your machine might be powered by either a bike or car engine. They understand you might ride it on a car or bike licence, or that an insurer might view it as a bike or car – and the impact that could have when calculating your premium. We understand trikes are often a labour of love. They may be based on a Robin Reliant or custom frame, powered by a hefty Harley, Hayabusa, Honda or Rotax engine, manufactured by well-known specialists like Boom and Rewaco or something you’ve engineered yourself and registered under the Single Vehicle Approval scheme. Whatever, we know they’re all special. To ensure your trike is properly protected we offer a free agreed value service and you’ll find we’re not easily frightened by either the number or scale of your modifications. 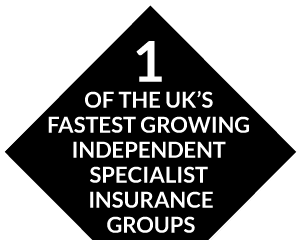 We also offer cost-saving multi-bike insurance** and specialist schemes for rare and high-value trikes and motorcycles. RIDING IN THE EU IF THERE IS A “NO DEAL” BREXIT: Please click here for advice on the documents you may need to travel in the EU after Brexit (date to be confirmed). * Salvage retention rights subject to underwriting criteria. ** The cost per bike can be lower when taking out multi-bike insurance than when insuring motorcycles separately. Please ask for details of the insurers on our panel we use to compare trike insurance quotes. No limit to number of road-legal modifications. Generous discounts – for owners club membership and limited mileage. Specialist schemes for disabled bikers. 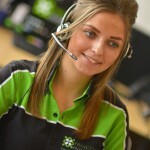 Knowledgeable service from one of the UK’s leading trike insurance brokers.